The Bat boys are back in action! Only this time they've been transported back to feudal Japan! 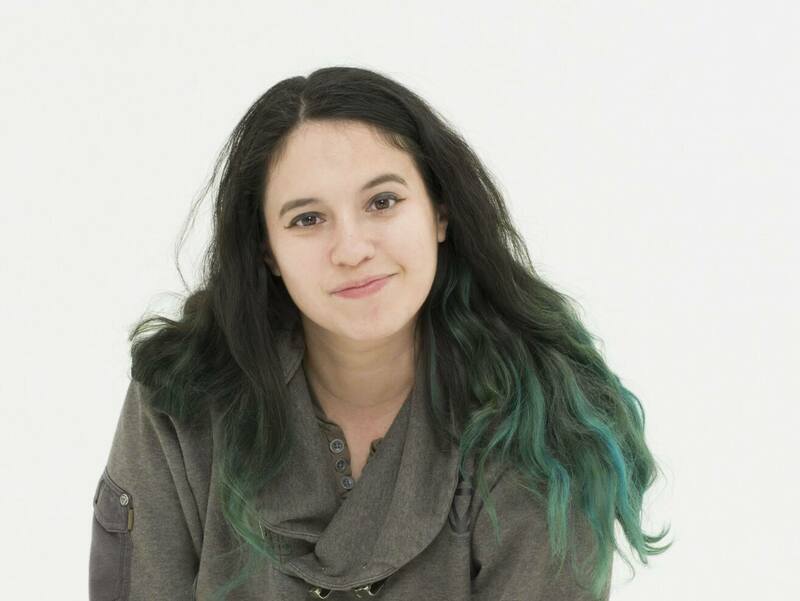 Thankfully, Special Guest Investigator, film maker and YouTuber Stephanie Palacino (aka Caffine Jedi) also got caught in the time warp and is on hand to help us solve the case, reassemble the Quake Engine and get back to our own time! How else will we ever move on to Batman Returns otherwise? Along the way we will encounter mechas, monkeys... and mechas FIGHTING monkeys! This is a bonus episode not to be missed. 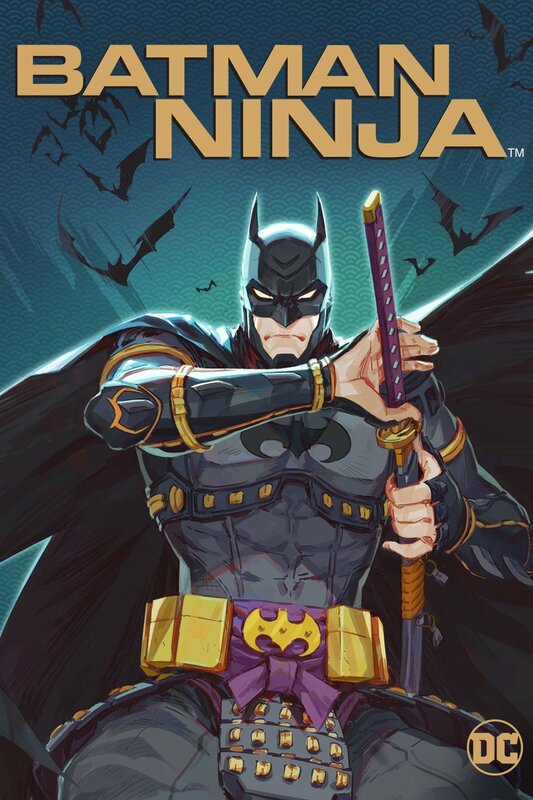 Ladies, gentlemen and everybody else: it's Batman Ninja - ニンジャバットマン! Stay tuned for the further adventures of Jon and Niall.